Where blood is produced in the body? What controls the production of blood in the body? 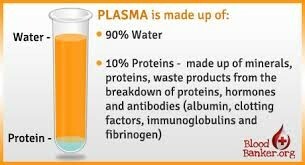 What is the function of Plasma? 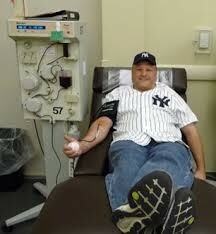 Why are people paid to donate plasma? The proteins in the plasma help to treat rare, chronic diseases. How does the process of donating work? A receptionist will check your I.D. and send you to get a physical examination if it is your first time. They will then take a small blood sample to check your iron and protein levels. After that they will prepare you for the donation and then start the procedure. How is the plasma separated from the rest of the blood? How do they help our body maintain homeostasis? Without the red blood cells carrying oxygen throughout the body, the other cells and organs would not be able to function properly to help the body maintain homeostasis. A hematocrit test indicates whether you have too few or too many red blood cells in your body. The doctors will take a sample of your blood and then use a centrifuge to separate the blood into plasma, red blood cells, and other blood cells. After they are separated they measure the amount of red blood cells to tell whether or not you have to few or too many. Hemoglobin is important because it is the protein that carries the oxygen through our body to keep everything working as it should. A hemoglobin test is a test used to measure the amount of hemoglobin in your blood. This test will reveal if you have low levels of hemoglobin or anemia. 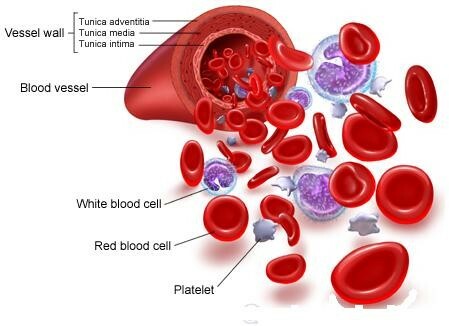 Anemia is a low level of hemoglobin in the blood. If the levels of healthy red blood cells are low your cells and body lacks the oxygen it needs to function properly and can cause you to feel fatigue. Iron deficiency: Lack of iron in the blood; can be treated by taking iron supplements or adding foods high in iron to your diet like meats and spinach. What is polycythemia? Causes? Treatments? 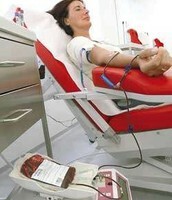 You will need to register and then get a mini physical, then they will proceed to withdraw the blood. 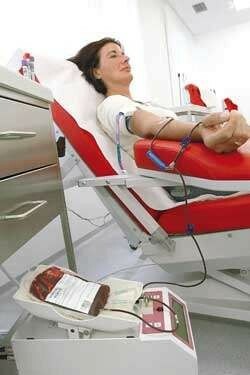 They will typically take a pint of blood and it takes anywhere from 8 to 10 minutes. The nurses will then bandage your arm and send you on your way. 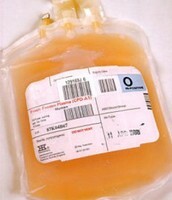 After blood is donated it is send to the lab where it is separated into different components. 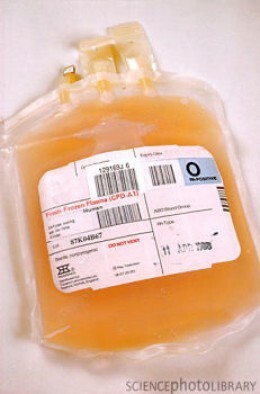 The blood then is used to help people in need and given to them through transfusions. One donation can help up to three different people. How long does blood last after donating? Donated red blood cells can be stored for 42 days, platelets can be stored for 5 days, and frozen plasma can be stored for one year. 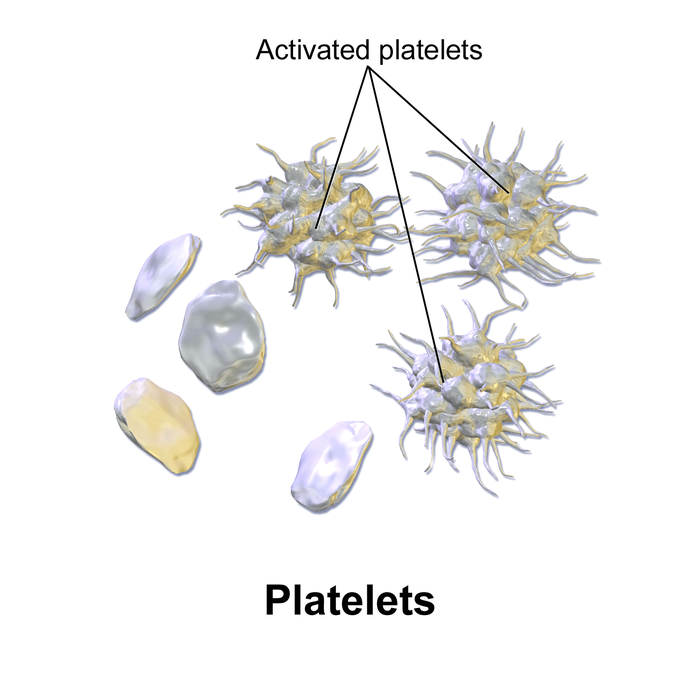 White blood cells fight off pathogens like bacteria and diseases. How does it help our body maintain homeostasis? White blood cells fight off pathogens to keep our body healthy and protect it from diseases and bacteria so everything functions properly. 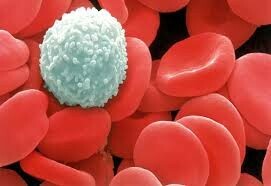 Leukopenia is a shortage of white blood cells. With leukopenia the bone marrow needs to be stimulated to create more white blood cells, to do this sometimes chemotherapy needs to be undergone. The patients sometimes can take vitamins with copper and zinc to make sure the body has what it needs to produce more healthy white blood cells. 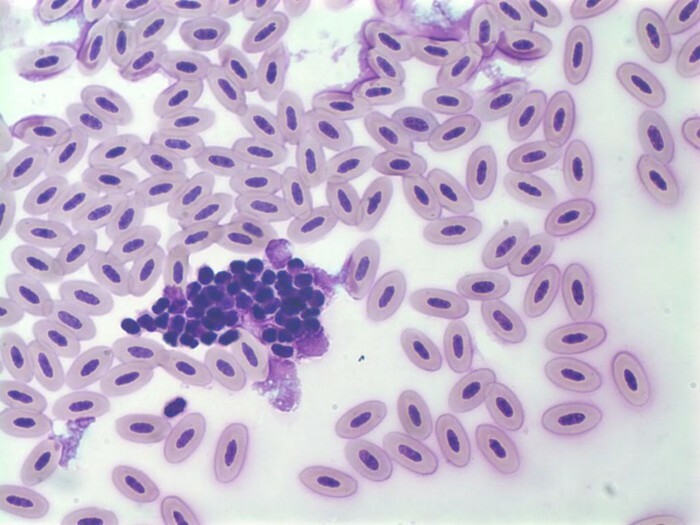 Cancer of the blood cells which causes the body to not be able to fight off infectious diseases. To treat leukemia they will sometimes do chemotherapy, radiations, or a stem-cell transplant. An infection transmitted by saliva. To treat this you need lots of rest and possibly ibuprofen or Tylenol. 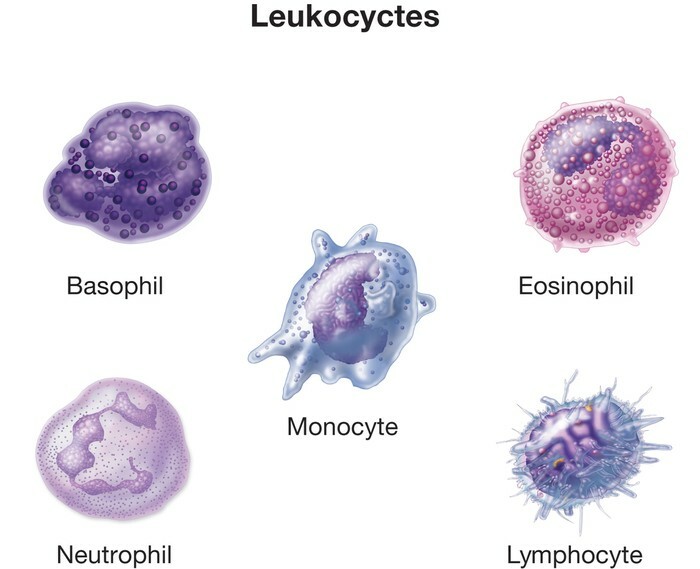 Type of cancer of white blood cells. Treatments may vary but some examples are: therapy, chemotherapy, corticosteroids, stem-cell transplant, or radiation. The function of platelets is to clot blood. By clotting our blood it prevents us from losing too much blood. A disorder where blood does not clot normally. If you get a small cut it isn't that serious but internal bleeding can be deadly. To treat this disorder you may need to take certain medicine or get a vaccine. Otherwise some people do different therapies for it. An anticoagulant that reduces the formation of blood clots. It prevents heart attacks or strokes. Heparin is an anticoagulant injected to treat and prevent blood clots in arteries, veins, or the lungs. 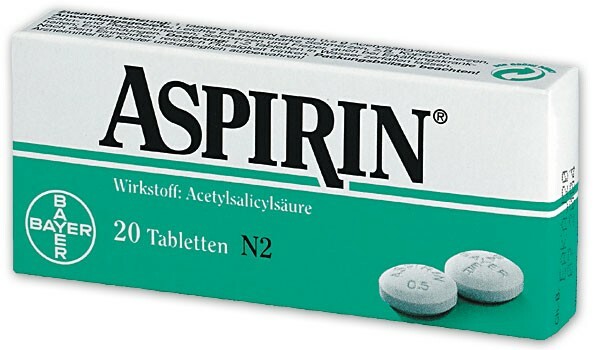 Aspirin is used to reduce suubstances that cause pain, fever, or inflammation. 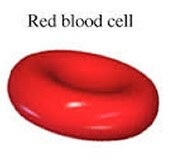 This should not be used in people with blood conditions or disorders.